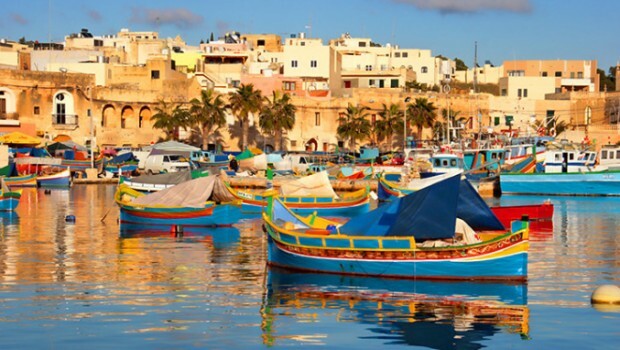 Joe Farrugia (Labour MP)suggested today that Malta should promote Halal Tourism as a way to attract Muslim tourists. Speaking in parliament, he said that Malta needed to safeguard the markets it already had while seeking new ones, such as Halal Tourism. This would require separate swimming pools for men and women, particular catering and Halal certification for hotels, but this sector should be considered in view of its potential growth. Malta, he noted, had already started considering Islamic Finance, and providing for Halal Tourism would send a message to the Islamic world. Ideally, he said, investment could be attracted for a Halal Hotel. Mr Farrugia made his comments during the debate in Parliament on tourism.